The Palestinian Health Ministry reported on Sunday evening that a child from the al-Jalazoun refugee camp, died of serious wounds he suffered earlier in the day, after Israeli soldiers shot him, close to Beit El settlement, northeast of al-Biereh in the central West Bank district of Ramallah. 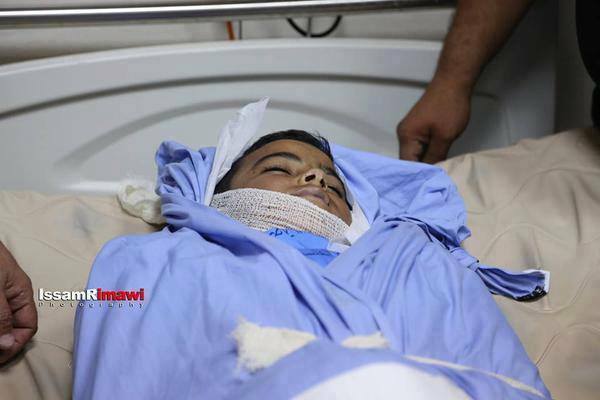 The Ministry said Ahmad Abdullah Sharaka, 13, was shot with a rubber-coated steel bullet in the head, and was moved to the Palestine Medical Center suffering a brain Hemorrhage. 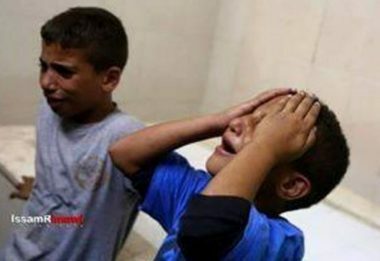 The Ministry added that the death of the child raises the number of Palestinians killed by the Israeli army since the beginning of this Month to 24, 13 of whom are from the West Bank and Jerusalem, and 11 from the Gaza Strip, and that the number of wounded Palestinian in the same period is more than 1300.